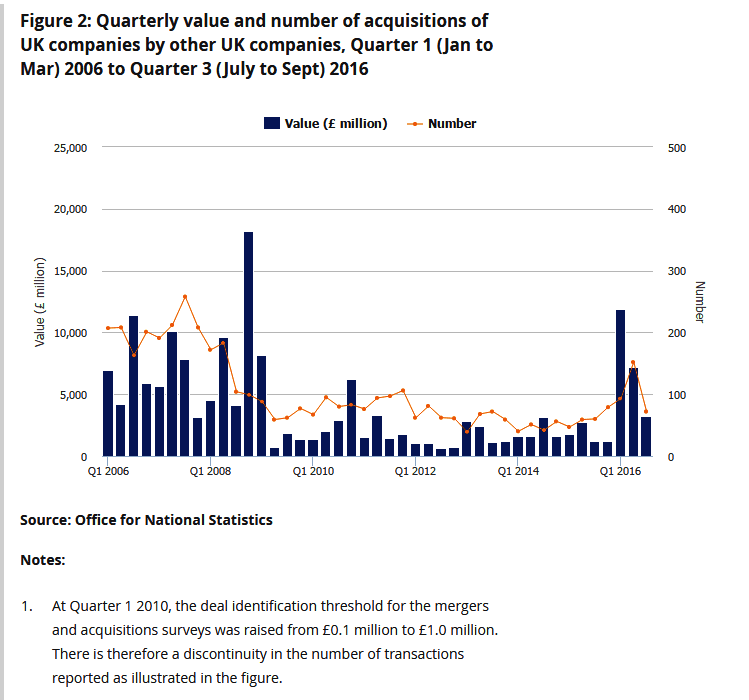 2016 saw the highest level of UK internal mergers and acquisitions since 2008, involving over 500 companies and over £20 Billion. The value of UK mergers with foreign firms was ten times higher. Yet experts say that less than 10% of deals result in the initial forecast return on investment. Part of this problem lies with expectation levels differing between the parties. Negotiations are frequently extended in order to resolve conflicting demands between buyers and sellers. These deals involve millions of pounds. With such high stakes and costs it is not surprising that delays cut profits on both sides. Few parties consider mediation as the deal drivers are top corporate lawyers, and buyers can be viewed as aggressors by the firms being acquired. Mediators are now being successfully employed as part of the initial due diligence team. Corporate mediator Clive Bonny explains why this change is occurring and how mediation makes a difference. “Acquiring a business is very complex and is usually led by lawyers and accountants with a focus on transactional values. The firm being acquired is often owner managed by executives who have built success on the basis of their effective relationships, inside and outside the business. This can create at the outset a perceived conflict of values, which may become a critical issue by those being acquired. However, this is not always viewed as an important part of the due diligence process by the buyers. Due diligence assessment of the accounts, contracts and assets is recognised as a necessary process by sellers. Further down the line seller concerns can develop regarding the impact of new owners and new managers on staff, suppliers and customers. A cultural fissure can develop which impacts ongoing negotiations. This gap can widen without being disclosed or addressed, and can eventually lead to failure in closing the deal, or a more expensive deal reducing financial returns. Introducing an independent qualified mediator early in the due diligence process can change the dynamics of the relations between the parties. 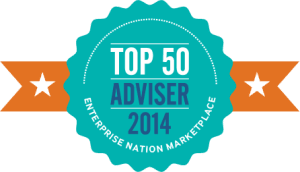 A third party expert in relationship management can more quickly identify potential relationship issues and enable disclosure of people’s concerns at due diligence stage. A mediator can balance legal and accounting transactional necessities by measuring the emotional resilience to merger under the skin of the organisation being acquired. This can lead to greater disclosure for both parties and a faster more accurate decision to close a deal or to walk away. For more info contact us. Clive is a certified mediator experienced in M and A and corporate due diligence.